05 Oct 2018 --- Malnutrition is an umbrella term which includes undernutrition, such as stunting and micronutrient deficiency, as well as obesity, overnutrition and non-communicable diseases. 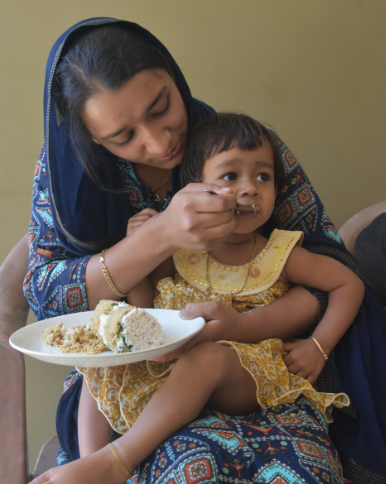 Accessible and cheap interventions, such as the fortification of staple foods with essential nutrients, seek to address micronutrient deficiencies, which is just one type of malnutrition. 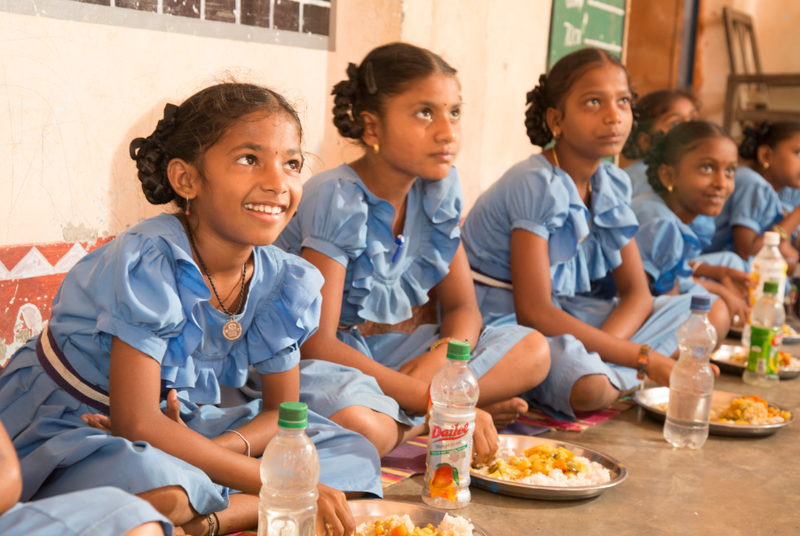 NutritionInsight speaks to key players in the field to gauge the impact food fortification can have on malnutrition, on both a large and small scale. 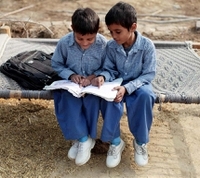 The World Health Organization has described food fortification as the most cost-effective strategy for preventing and addressing micronutrient deficiencies in both developed and developing countries around the world. When food is fortified, key vitamins or minerals (iron, folic acid, iodine, vitamin A, vitamin B12 and zinc) are added to staple foods (primarily grain-based) with the purpose of improving their nutritional content and filling (any known) nutritional gaps in the population. 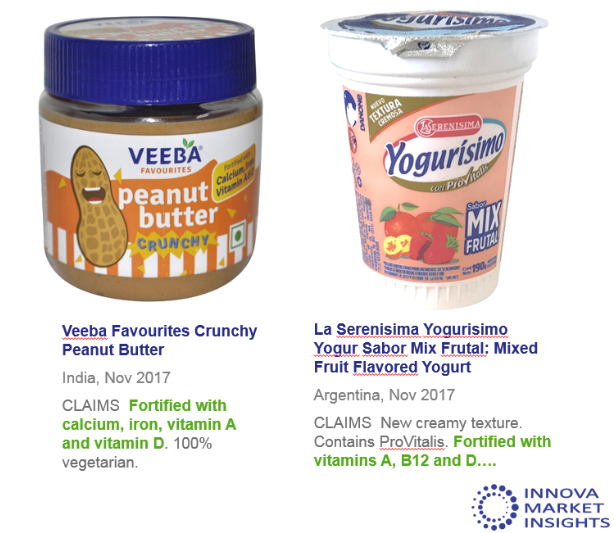 Innova Market Insights data illustrates. A host of studies have identified the key role that vitamins and minerals, such as iron, zinc, iodine and vitamin A play in healthy growth, including brain development. An EU funded project, EUthyroid has estimated that up to 50 percent of newborns in Europe do not reach their full cognitive potential due to iodine deficiencies. Such cognitive effect could be a lower IQ, which negatively affects individuals but on a population level, widespread lower IQ levels may affect the economic performance and growth of entire nations. The EUthyroid consortium advocated that iodine-fortified salt, which is employed by some EU governments such as Poland, could aid the prevention of widespread iodine deficiency. A further study, based on the UK National Diet and Nutrition Survey, identified that the micronutrient intake of women in their childbearing years is continuing to fall short – prompting researchers to call for industry to take note of the role of food fortification strategies in developed and high-income countries. Modern shifts in societal structure have benefited fortification efforts across the globe, such as from the World Food Programme, which works in over 80 countries and Project Healthy Children (PHC). Both organizations focus their efforts on providing fortified foods in low and middle-income countries, where two billion people do not have the widespread access to fortified foods that are enjoyed in higher income countries. A general trend over the decades has been food systems becoming more consolidated, Dora Panagides, Fortification Advisor Nutrition Division at the World Food Food Programme, tells NutritionInsight. “Fewer big food producers and processors are catering for a larger number of people. While some would say that there are certainly negative aspects to this, regarding fortification, it makes the process easier. Introducing fortification requires rolling out new technologies and processes which is difficult to do in a fragmented system where there are many small-scale producers,” says Panagides. Globalization also affords important opportunities to actors such as PHC and its project based in East Africa: Sanku. “Trade agreements between countries that are focused on improving food security and nutrition have improved access to inputs from reliable, quality-controlled sources across the globe to support fortification, and a clear focus from governments about the need to create better environments for industry to thrive,” Felix Brooks-Church, Co-founding President and CEO of Sanku-PHC, tells NutritionInsight. “Closing the nutrition gap now is more important than ever, to assure that countries do not lag behind in key indicators related to economic development, education and health outcomes. The importance of nutrition, and fortification is recognized in this,” he adds. This heightened recognition of the importance of nutrition, often as a result of trade agreements or international development goals such as the Sustainable Development Goals, has improved access for companies such PHC. Technological advancements have also allowed for innovations in food fortification in the form of tackling “difficult to fortify” staples. “Fortifying rice is a two-step process that involves producing fortified kernels then blending these with regular rice. One method of producing the kernels is extrusion where vitamins or minerals are added to rice flour which is then molded back into a kernel shape,” explains Panagides. WFP partnered with DSM on this innovative approach of extrusion, which you can read about in NutritionInsight’s key interview with Anthony Hehir, Director of DSM’s Nutrition Improvement Business Segment. A second key innovation comes from PHC’s East Africa based project, Sanku. “One of the largest challenges for people to access fortified foods is centralization. Most fortified foods end up being exported or located in cities,” explains Brooks-Church. Therefore, Sanku developed the equipment for the small-scale fortification of maize and wheat flour, to ensure access to fortified foods among populations in rural areas who do not have access to larger markets. The equipment is now being used across five countries in East Africa, where the staple food most people eat is unfortified wheat flour. “Currently, Sanku is testing a remote monitoring tool that relies on real-time data generated by its patented “dosifier” [name of the equiptment] as well as field-based monitoring and compliance tools,” Brooks-Church adds. However, despite these leaps forward, neither Brooks-Church nor Panagides think food fortification’s potential is being utilized enough. Improvements in packaging are warranted, as adequate packaging plays a vital role in ensuring the stability of certain vitamins and minerals, Panagides explains. “Vitamin A will degrade when exposed to light, and many vitamins and minerals will lose potency at high temperatures. Packaging vitamin A-fortified oil in non-transparent material can make a difference in how long this vitamin will be retained and be effective, for example,” she says. “Furthermore, vitamin and mineral premix suppliers are looking at innovative ways to make nutrients more efficiently. For example, researchers are exploring how to make some vitamins and minerals more easily absorbed by the body,” she adds. Furthermore, although fortification staples can reach a large number of people through the more consolidated modern food system and the enhanced connectivity the processes of globalization has brought, companies that also seek to reach more rural areas on a smaller scale, face challenges which continue to inhibit efficiency. “Small-scale food fortification is often left out of the health solution equation due to varying factors, such as applicable technology, monitoring system and sustainable business models, all factors that Sanku has successfully addressed,” explains Brooks-Church. He hopes to see governments investing in small-scale fortification, such as Tanzania’s government has with Sanku. This move has seen 94 percent of Tanzanian households consuming fortified flours. Food fortification is just one instrument in the toolbox available for the battle against malnutrition. Lying to its side could be supplementation, which can deliver more personalized results although it can be costly on the individual, and on its other side, the biofortification of crops. The goal of biofortification is to ensure that the crops used to create food products contain higher levels of micronutrients, as opposed to the micronutrients being added later on.